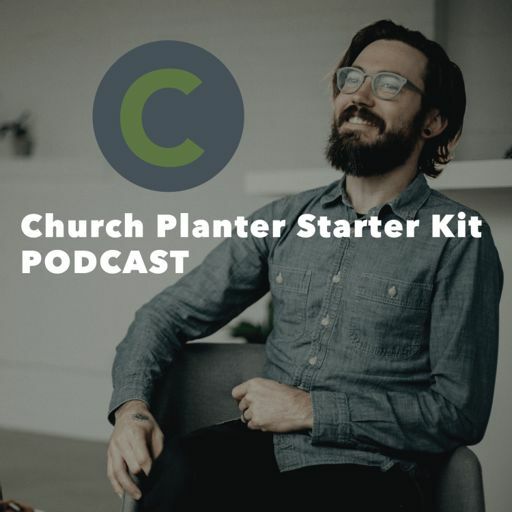 The Church Planter Starter Kit Podcast helps busy pastors and church planters transform their church website and brand into a gospel-centered digital missionary. Your Website Has Huge Missionary Potential! Gone are the days of writing an epic blog post all on your own. There are some great apps you can use to make writing easier. Plus, using these apps makes you a better writer. Church planters don’t always see themselves as writers. So how do busy planters blog and engage culture with the gospel? 08: Church Planters Should Blog…About What? Church Planters Should Blog…About What? 07: Should Church Planters Blog? Today’s episode wraps up our first series. Our first series is like an encouraging kick in the pants to remind you of one thing: Your church website and brand are packed with POWERFUL, GOSPEL, MISSIONARY POTENTIAL. In today’s episode we look at the fourth maxim. Today’s episode covers the 3rd Missional Marketing Maxim. Today’s episode takes a closer look at the second of the 5 Missional Marketing Maxims. These maxims are the foundation of the Church Planter Starter Kit. Church websites intimidate pastors and church planters. You have to have one. You know you need one. But church websites and all they entail is NOT in your wheelhouse. Church Planter Starter Kit helps busy pastors and church planters connect your church website and brand to the heart of the people you’re called to reach.